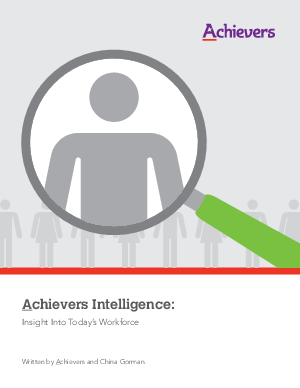 At Achievers, we wanted to know if CEOs see the workplace differently than other employees. We conducted a study focusing on feedback, managerial communication, and recognition for contributions – all important parts of overall engagement. Unsurprisingly, we found the view from the corner office is a bit different than the view from the cubicles. Read this white paper for insight on where perspectives differ most and how to bridge the gap.